Traditional Mi'kmaw stories teach that animals are brothers and sisters that sacrifice themselves to humans for survival. Surrounded by plenty of plant-based options to keep her fed, Margaret Robinson decided to go vegan. When Margaret Robinson went vegan a decade ago, it was her Mi'kmaw roots that guided the decision. "It wasn't so much about thinking I should adopt this plant-focused diet, it's thinking I should adopt a Mi'kmaw values-focused diet," she told Cross Country Checkup host Duncan McCue. The Dalhousie University professor, and member of Lennox Island First Nation, lived in Toronto at the time and was struck by traditional Mi'kmaw stories that taught that animals shouldn't be eaten unless needed for survival. With plenty of plant-based food options at her disposal, she decided she had no need to consume meat. "You're not supposed to kill a whole bunch of animals so you can stock your freezer full," Robinson said. 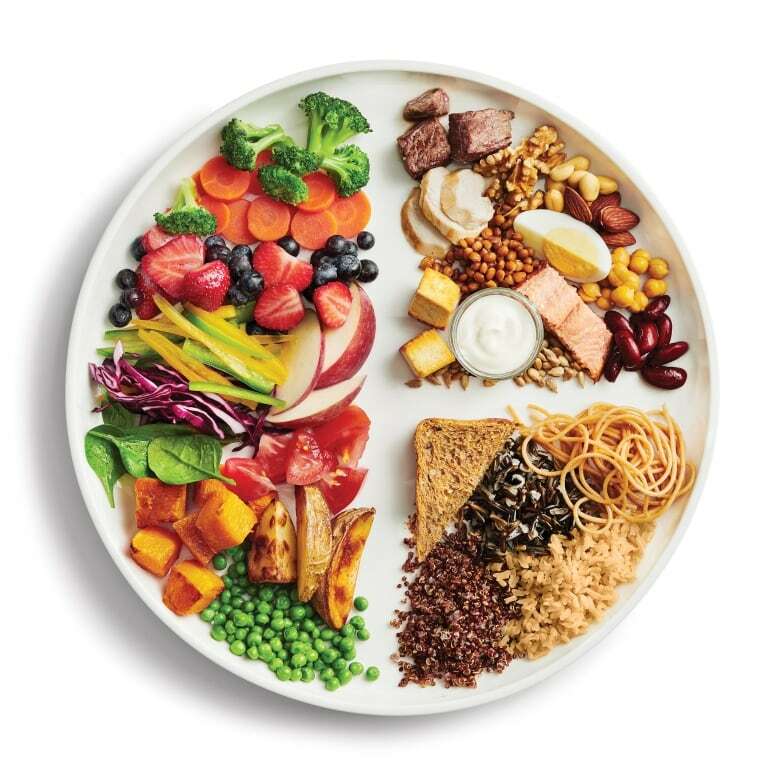 Health Canada updated Canada's Food Guide last week, encouraging a variety of "protein foods," including many plant-based options such as lentils, beans and tofu, in addition to meat. Nearly 10 per cent of Canadians subscribe to a vegetarian or vegan diet citing health benefits, and concern for the environment and animal welfare, according to a poll conducted by a Dalhousie University professor last March. While Robinson initially changed her diet because of Mi'kmaw teachings, she says it's also been beneficial to her overall well-being. "When I look at the way I used to eat before going vegan, it was meat and potatoes and Kraft Dinner on repeat," she said. "It wasn't exactly the healthiest approach." In some ways, choosing a vegan diet is a rebuke to what Robinson calls "settler practices," such as factory farming, within the food system. "I worry about what's going to happen to Mi'kmaw food traditions if we become increasingly more like settlers around us," she said. When an Indigenous person hunts moose, for example, it's traditional to lay down tobacco as a way of honouring the animal. "But, they're not going to do those ceremonies if they pick up a roast at the Superstore," she cautioned. While harvested grains and plants are common in traditional Indigenous diets, meat is still often consumed. Now, if she is offered meat at a traditional Indigenous dinner, Robinson will bring a friend who eats meat and offer it to them. "They'll eat my share of something if it's something that's supposed to be shared between the whole group," she said. When it comes to Canada's Food Guide, Health Canada has said it's designing a guide for First Nations, Inuit and Métis communities. But in the version released last week, Robinson says she sees contradictions in some recommendations, particularly those that may be out of reach to certain communities because the food is too expensive or not available in remote communities. Does Canada's revamped food guide bridge cultural divides? The food guide emphasizes making healthy food choices within three main food categories. What it lacks, Robinson says, is an acknowledgement that making certain choices can be difficult due to poverty and having communities moved from traditional lands. "There's some kind of sad irony in the federal government recommending particular food practices that they've actually made very difficult to follow because of the policies and practices they've put into place over the last 200 years." Written by Jason Vermes. Interview produced by Samantha Lui. FULL EPISODE: Will you embrace the food guide's plant-based diet?